By supporting the alumni association, you ensure the success of Sigma Nu at Baylor. The Mu Alpha Alumni Association strives itself on being a central location upon which fraternal operations are built. 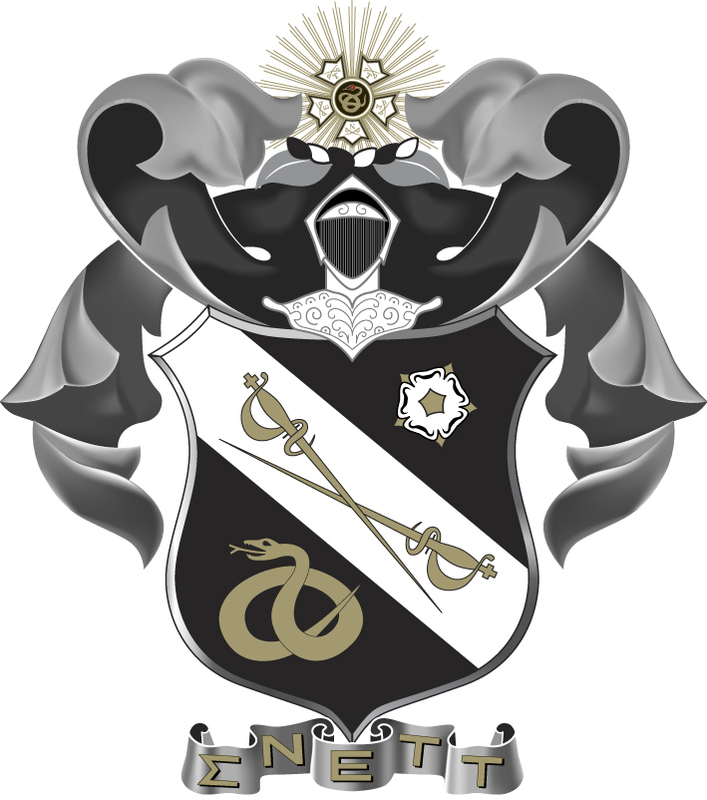 By building a strong alumni base, the future of Sigma Nu at Baylor will continue to be strong. 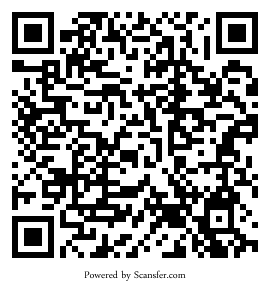 All donations to the Mu Alpha Alumni association directly benefit operations in Waco, and across the USA. The Mu Alpha Alumni Association exists to help foster relationships between brothers, Baylor, and families. We accomplish this by providing activities such as regional events, philanthropy, tailgate, and homecoming to Brothers of Sigma Nu. Our executive staff constantly strive to remain in contact with as many brothers as possible, and will facilitate communication between members. By utilizing modern communication mediums, The Association is able to keep costs low. The Association will assist as needed with any future re-colonization efforts at Baylor University.